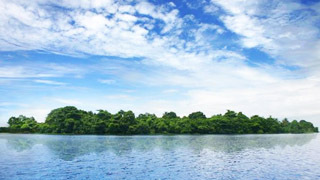 Alleppey is worth to visit, and its luscious beauty attracts travelers from all over the world. 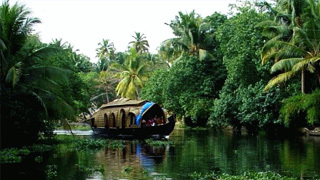 Alleppey is one of the oldest backwater town in India and a popular tourist destination too. 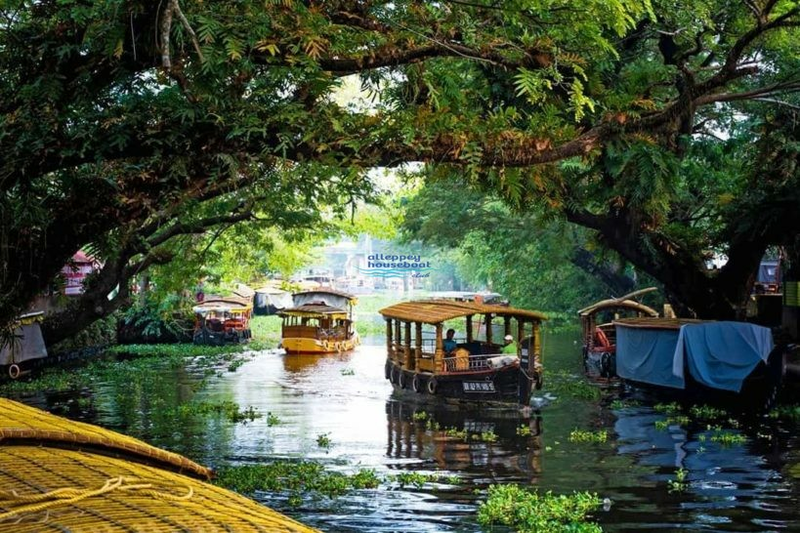 Its lush green brackish lagoons and backwaters offer much more opportunities to explore Alleppey. Alleppey backwaters are situated parallel to the Arabian coastline, and it includes colliding of various canals, lakes and waterway. 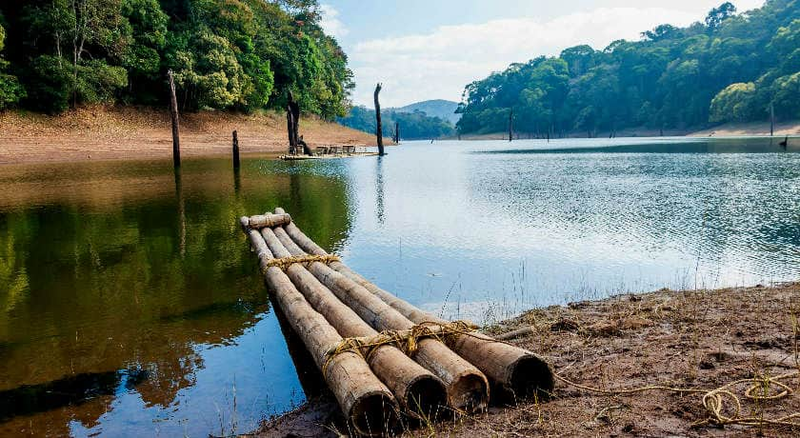 Merely say, Alleppey is a unique identity of Kerala to the external world, the stylish Vembanad lake is the soul of backwater tourism and its tremendous flora and fauna is gorgeous to watch. Alleppey is a fully packed day-tripper destination together with these brackish lagoons, luxury houseboats, greenish paddy fields, pilgrim centers and mouth-watering traditional recipes. White sand beaches and its followed marina is feast for visitor’s eyes, and spicy sea foods are always ready for serve. Coastland of Alleppey is vast and gigantic, Alleppey beach, Marari beach and Thumpoly beach are all good example for well fame of Alleppey coastal region. The picturesque beaches are also good for sightseeing also. 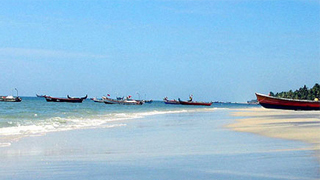 During your Alleppey trip, never ignore sightseeing through these beaches. Traditional food dishes available in Alleppey are delicious to taste and its major attraction include all these dishes are serving at a glance of hot and spicy. Popular sea food recipes include crabs, prawns and other variety of multi cuisine delicacies.